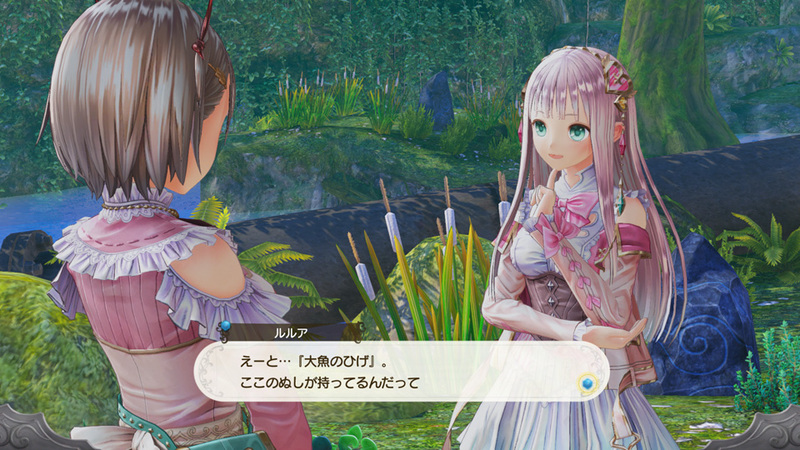 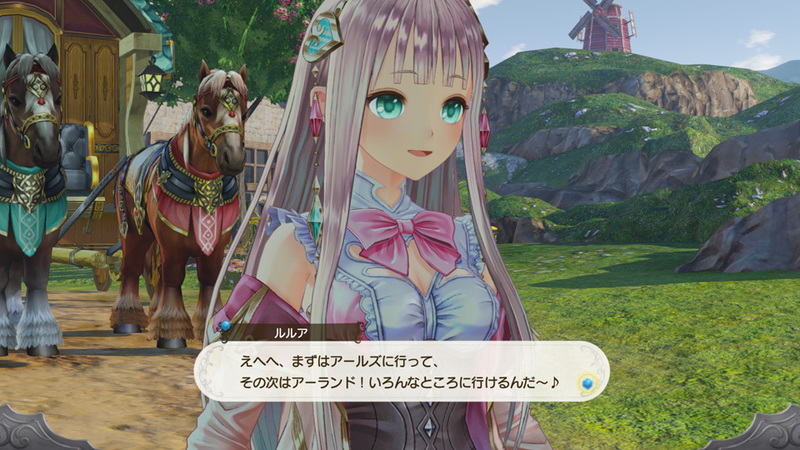 After previously confirming the return of Cole Dueller and Pamela Ibis, Gust has come up with another batch of information and screenshots for Atelier Lulua: The Scion of Arland, the new fourth Atelier Arland title which takes place far in the future and stars Elmerulia "Lulua" Fryxell, the daughter of Rorolina "Rorona" Fryxell. 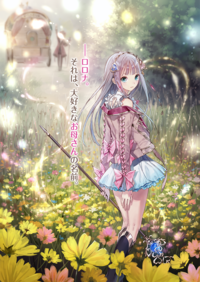 The story begins when Rorona is on a faraway expedition and Lulua receives a letter from the authorities of the Republic of Arland that the operating permit for her mother's atelier is expiring soon and will need to be renewed. 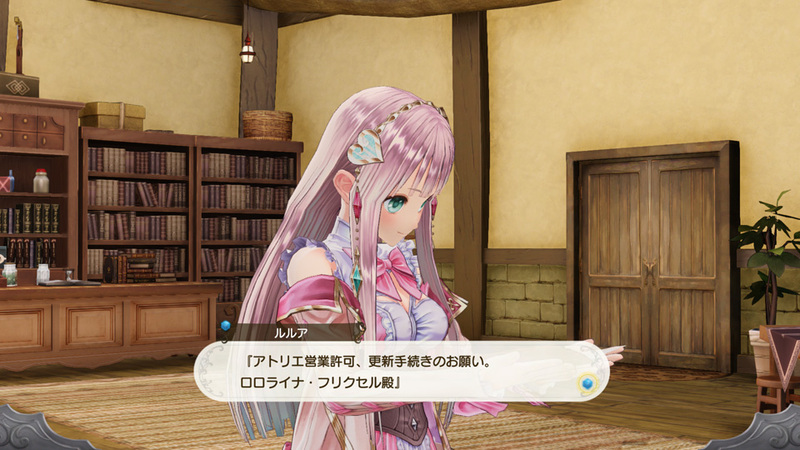 As Lulua is currently living under Piana's tutelage in the remote town of Arculis, Piana recommends her to travel to Arland, the birthplace of Rorona. 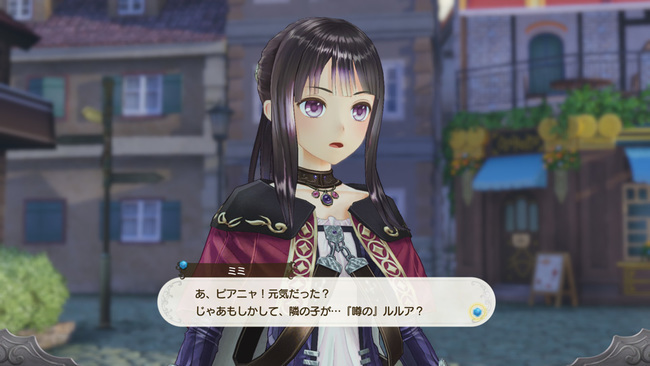 This information batch also confirms the return of the second Arland series protagonist and her best friend, which you can see right below. 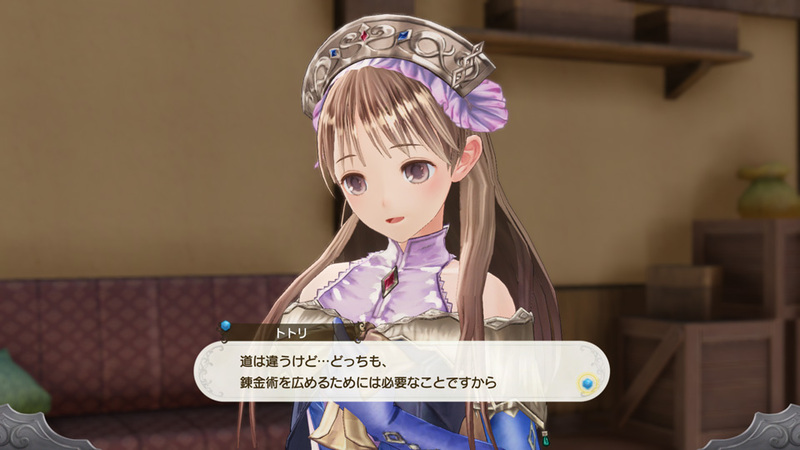 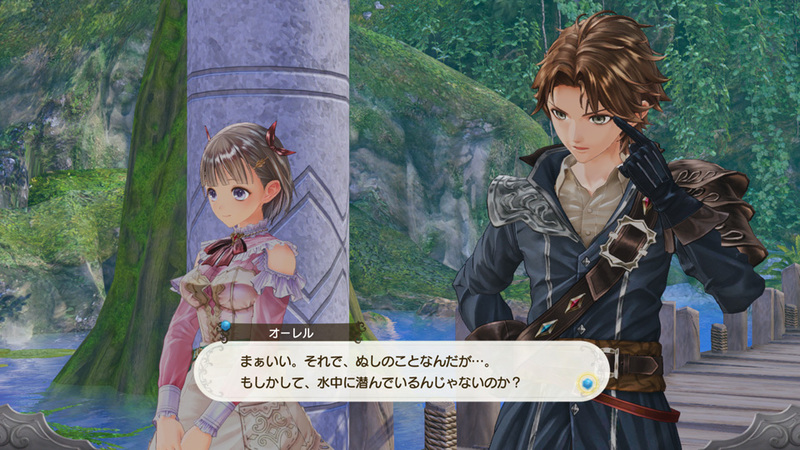 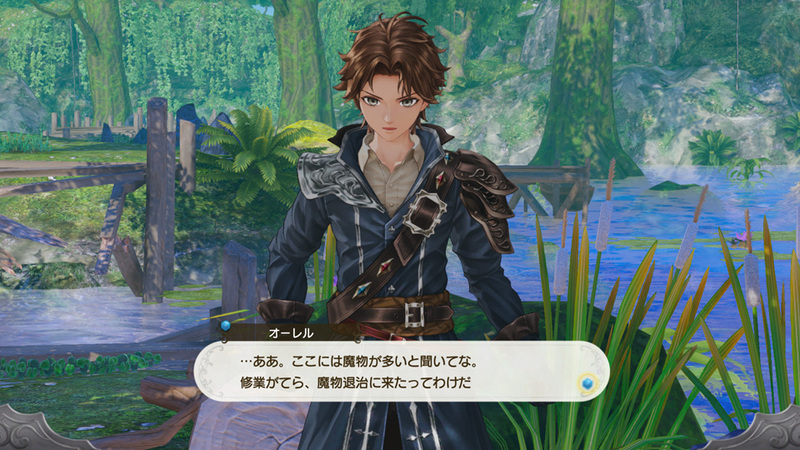 The protagonist of the second Arland title, Atelier Totori, is back in this game. 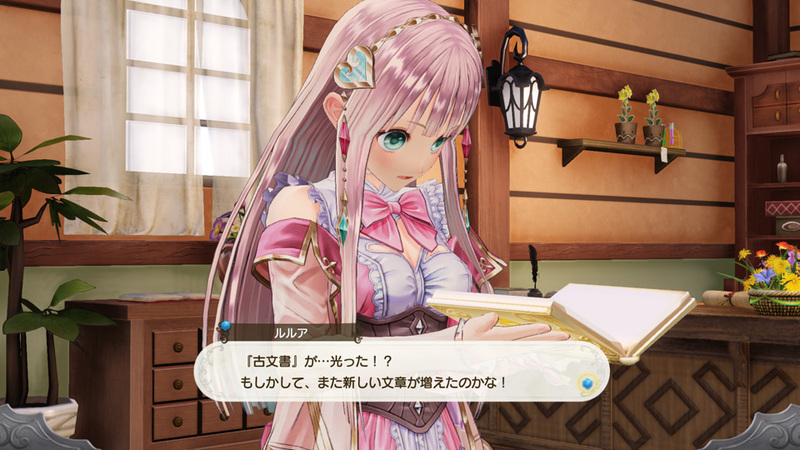 She was Rorona's pupil who has outstanding alchemy skills in Arland, even matching her master. 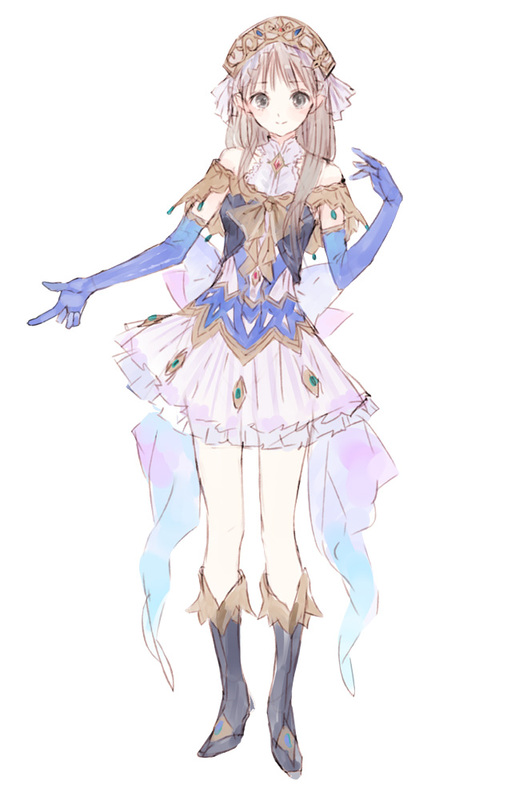 She has a very good relation with Piana as if the two of them are like real sisters, and both of them also work together to spread the knowledge of alchemy to the world. 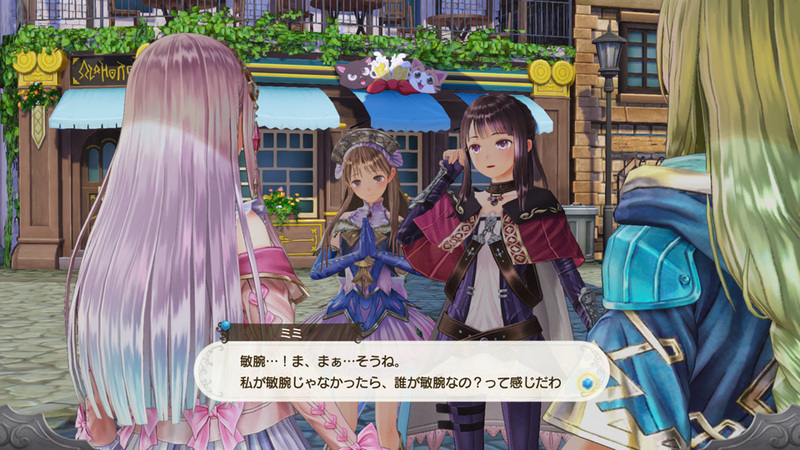 Totori used to be known in the past for unconsciously criticizing things a lot. 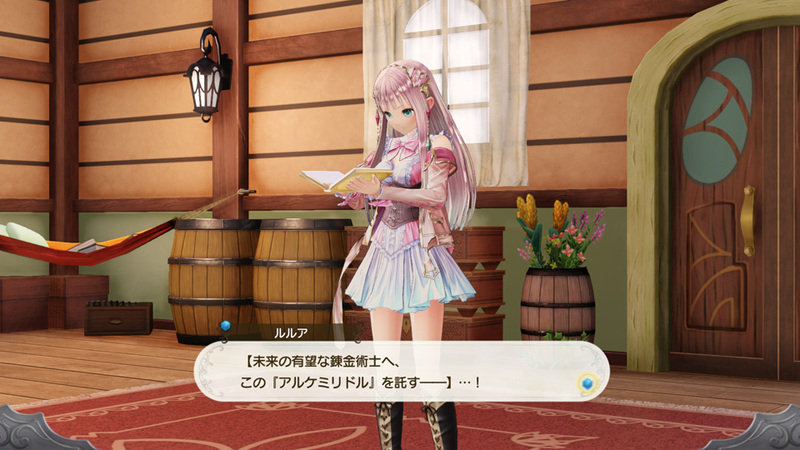 But recently she has been aware of that and pays attention to herself. 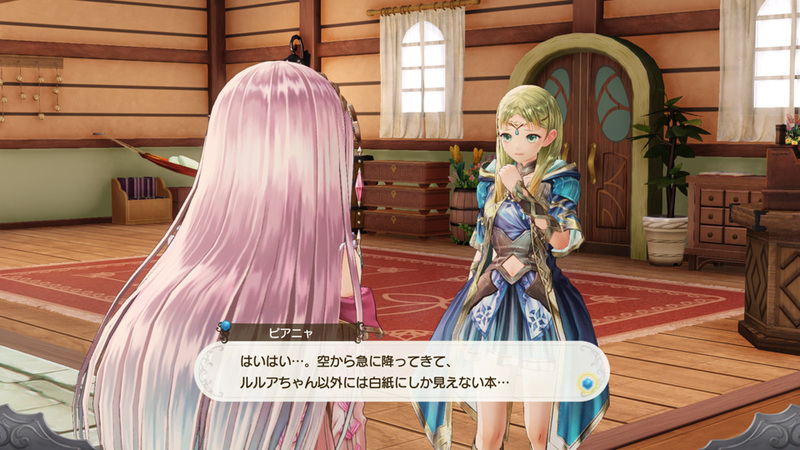 Totori's close friend and bodyguard also makes her appearance again here. 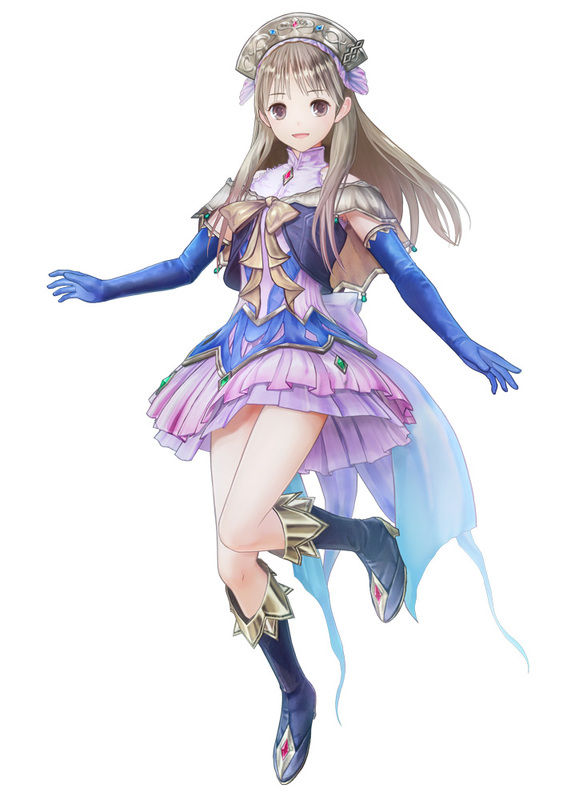 She is one of the few able adventurers, and her spear skills can be considered as the top two in Arland. 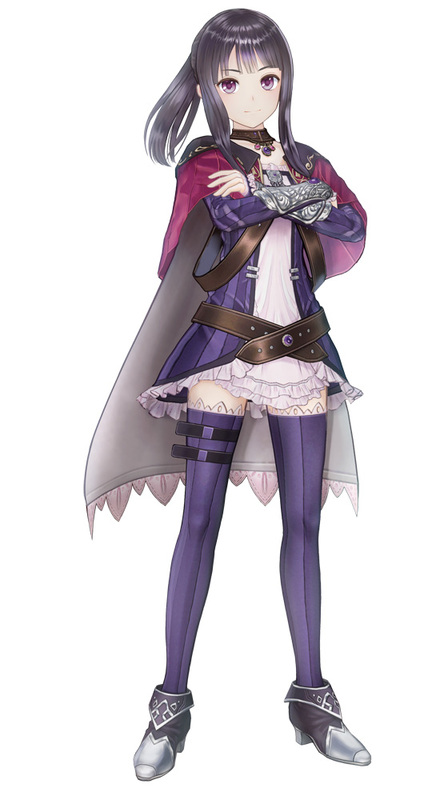 She has high pride and determined personality due to being born in a noble family. 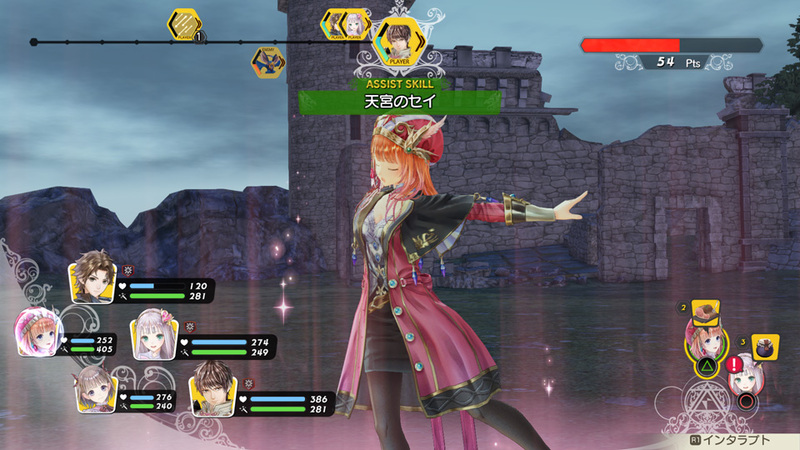 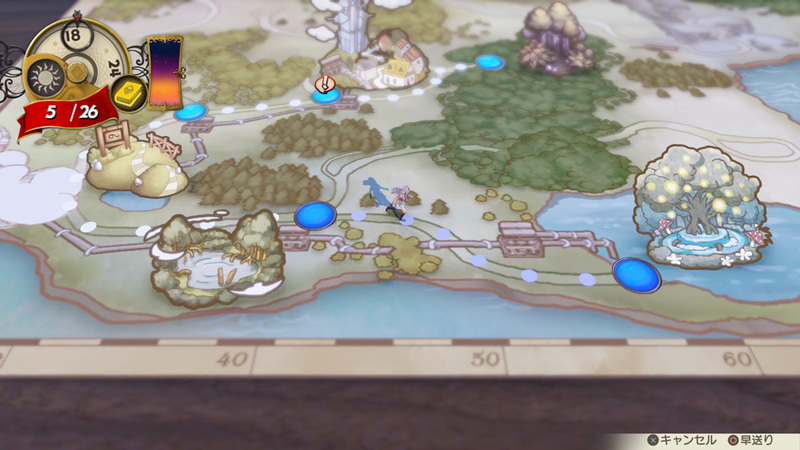 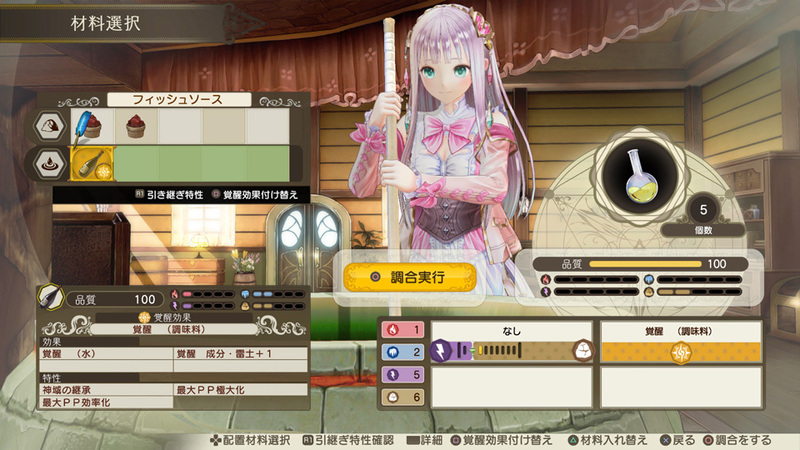 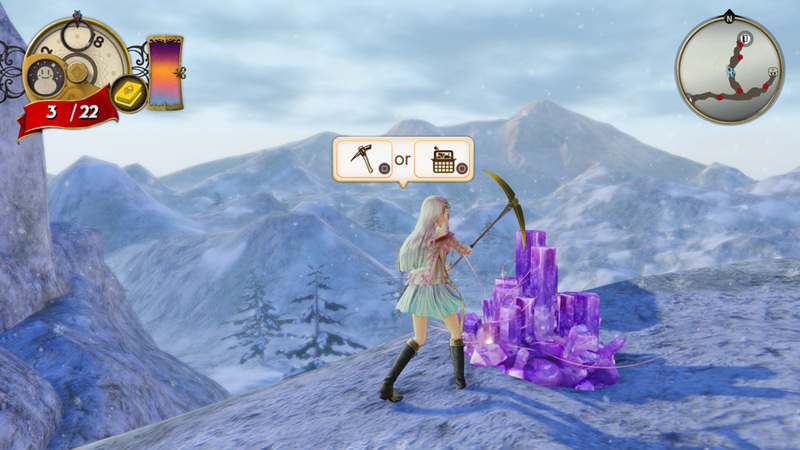 The world map system in this game is based on Atelier Totori, where a new map is unlocked by exploring the existing maps. 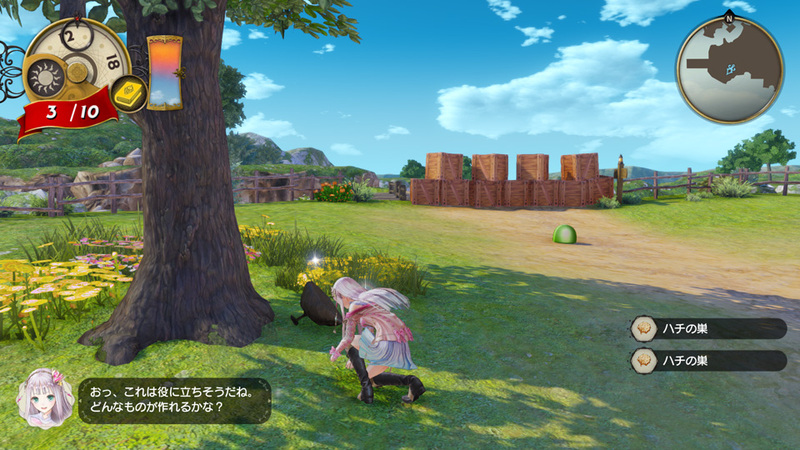 Some of the maps from the earlier Arland titles will make their return, but there are also more new maps that can be unlocked by deciphering the Alchemy Riddle. 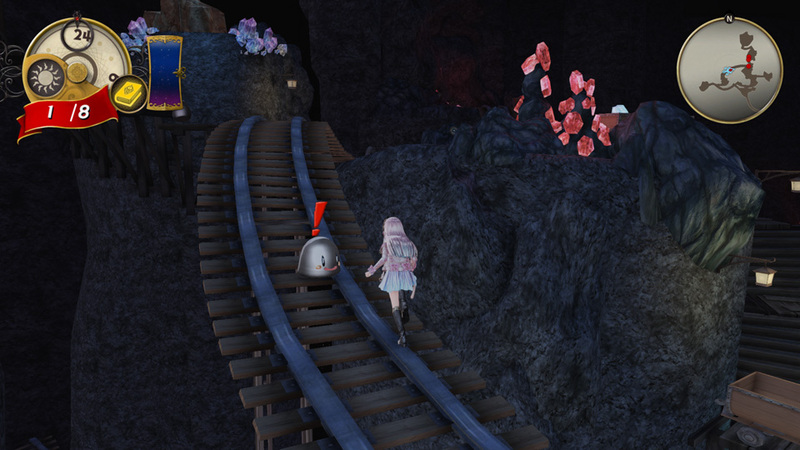 Each map has an Exploration Rate which increases by collecting information on enemies encountered and items foraged within. Increasing this rate to 100% will raise the probability of foraging high-quality items in the specific map. 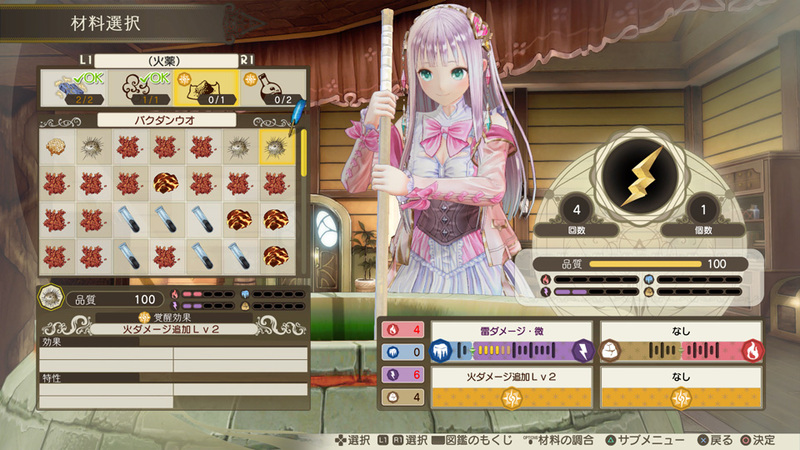 A new synthesis feature that lets you add more effects to synthesized items. 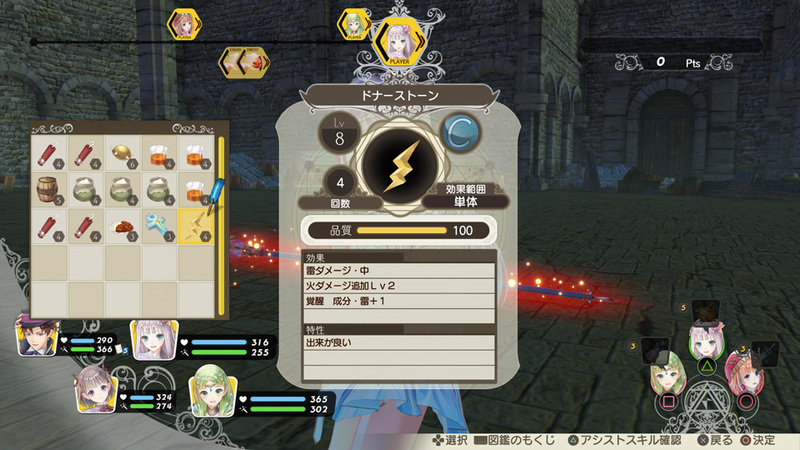 Some materials may contain additional awakening effects which vary from attaching elemental damage to adding a material category. 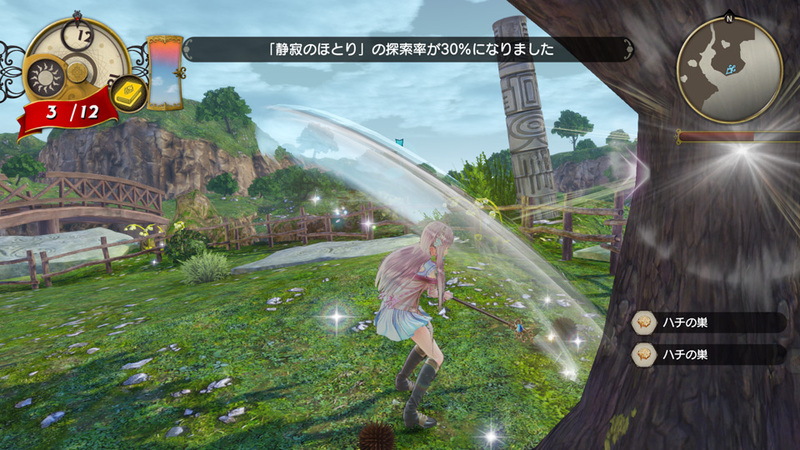 For example, Donor Stone is an item which has Lightning Damage as its default effect. 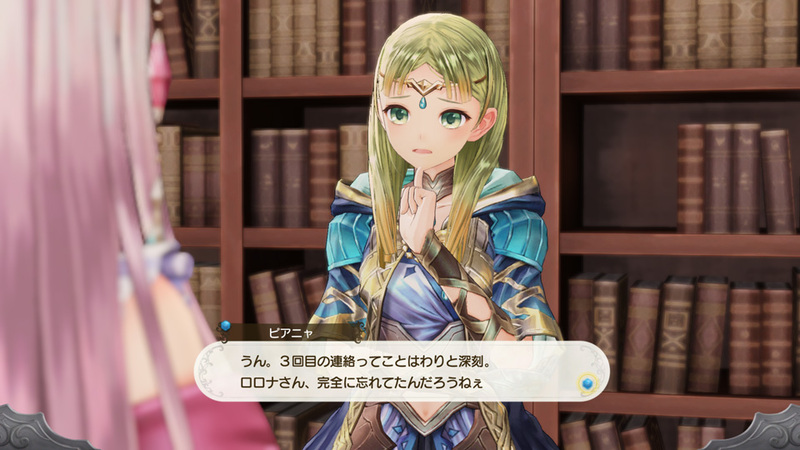 But when it is created with a material that contains an additional Fire Damage awakening effect, the resulting item will let you inflict both lightning and fire damages. 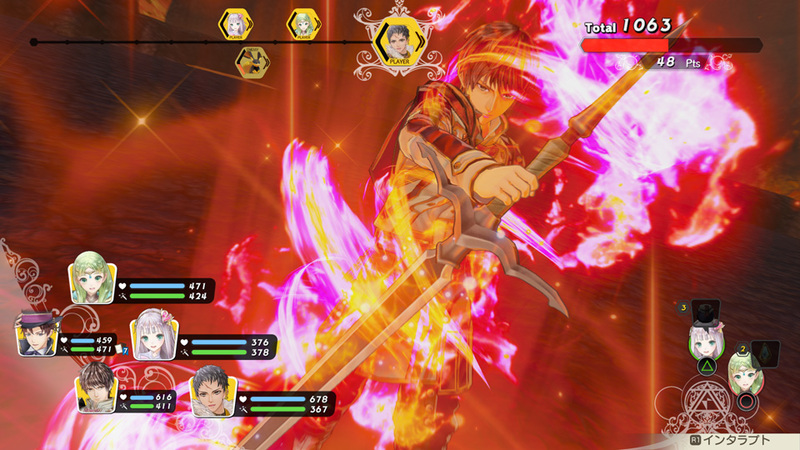 Another example is attaching a Flavoring category awakening effect to a Neutralizer. 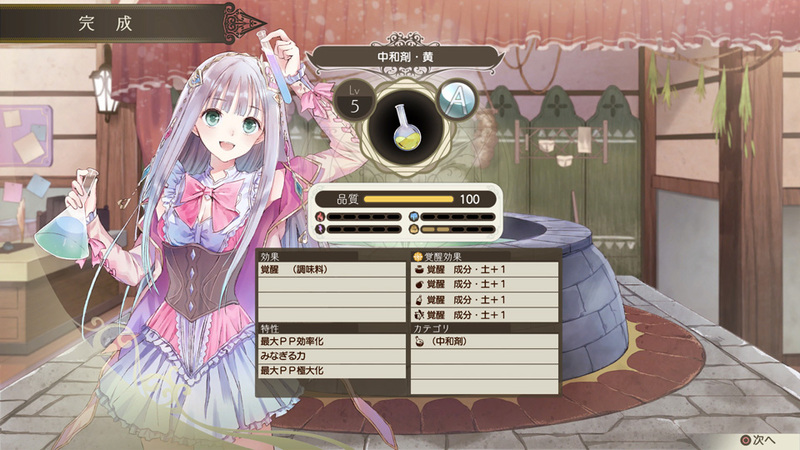 While neutralizers normally belong to another material category, applying this awakening effect will allow the specific synthesized item to be used in the Flavoring category. 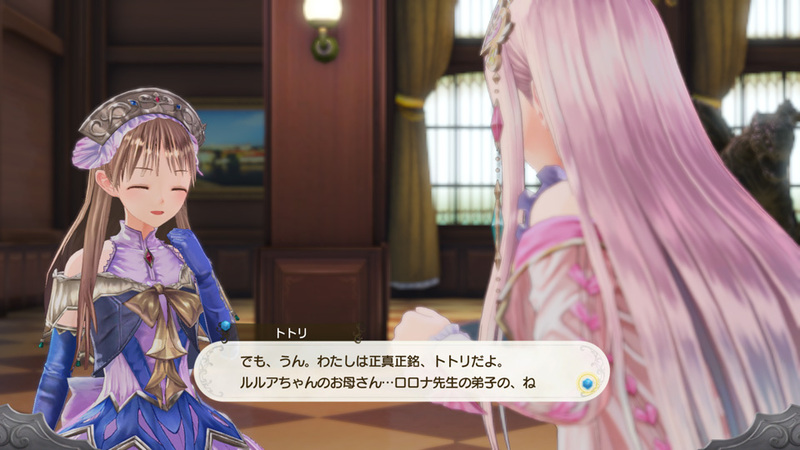 Atelier Lulua: The Scion of Arland will be released first for PlayStation 4 and Switch in Japan on March 20. 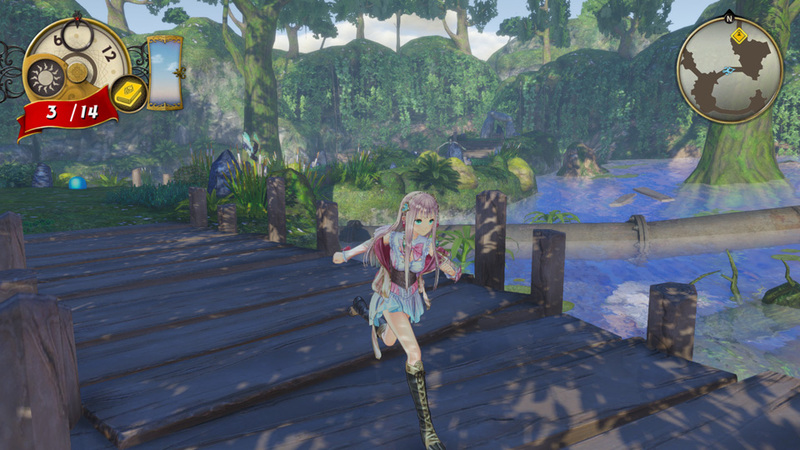 The English localization, which adds a PC Steam release, is also coming later in Spring 2019.